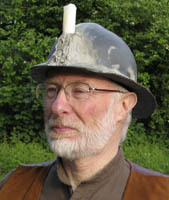 Ron Openshaw, singer, songwriter and guitarist from the Lizard was a member of Conwall Songwriters for 7 years, and in Cornish Lads played the role of 'The Old Miner'. 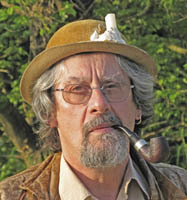 Sadly Ron died on 22 May 2010. His death has deeply saddened us all. We remember with great affection his gentle humour and warm friendship. The show continues, but not without heartache. 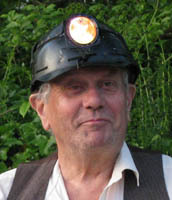 Jon Heslop became well known during the miners strike of 1984 through his song Old Soldiers. 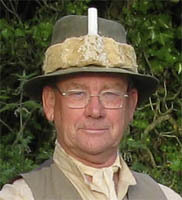 Roger Bryant, the man who wrote the song Cornish Lads. 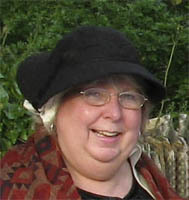 Lucy Burrow, joined the team for Unsung Heroes, is a powerful and experienced writer and performer. Kevin Burrow, joined Unsung Heroes as an understudy, and is now writing some very effective songs. Di Franklin, newest member of the team is both singer and songwriter. Mike O'Connor is a well known fiddle-player, accompanist and story-teller, and a writer of powerful songs. Cornwall Songwriters are thought-provoking, entertaining and skilled, and reaffirm the message that Cornwall has much to sing about. We are very grateful to the World Heritage Site Cultural events programme and the Carn to Cove organisation for their support.